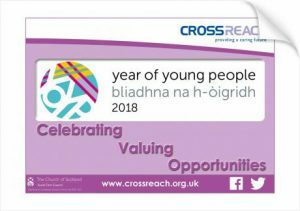 This year, our Scottish member CrossReach will support the Scottish Year of Young People 2018 with a great bunch of activities. Initiated by the Scottish Government, the shape of this young-people focussed year has been created following an in-depth engagement process and subsequent creation of three youth organisations to directly engage young people its co-design. With the aim of inspiring Scotland through its young people, celebrating their achievements and creating new opportunities for them to shine locally, nationally and globally, the Year of Young People 2018 has all the promise of significance. 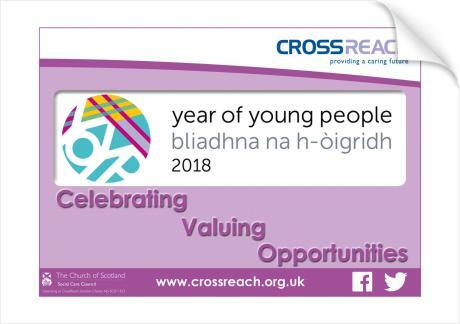 To know more about the Year of Young People 2018 in Scotland, please check the initiative website.